In the news Facebook officially splits off their popular Messenger feature; Foursquare looks to improve it’s new Swarm app; Yelp allows users to post videos along with their reviews; Google addresses another major Android security vulnerability; Apple goes shopping; Napster announces it has passed the 2 million user mark, Bose and Beats Electronics go toe to toe over noise cancellation; the Chinese government investigates Microsoft over anti-trust concerns; and the Mars Opportunity Rover breaks a record. In this big old streaming world these days, DVD region codes seem like a quaint artifact of a bygone era. 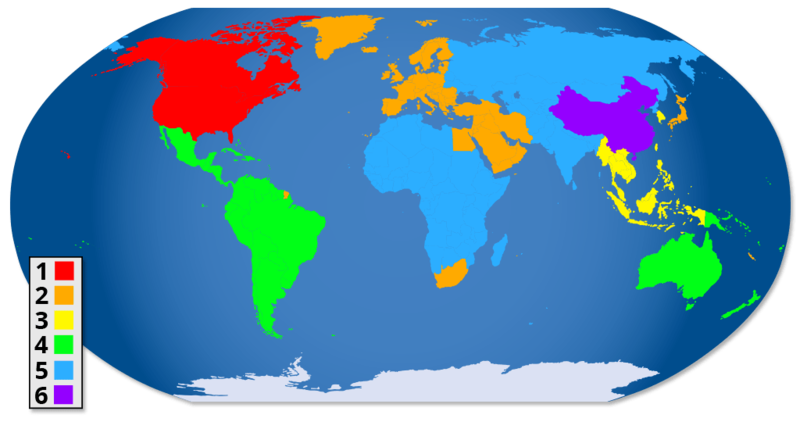 For those who don’t remember: The world is divided up into six distinct geographical regions and embedded technology on the disc and DVD player have to match up in order for the movie to play. So if you buy a French movie on Region 2 DVD during your Paris vacation, you can’t play it on your Region 1 DVD player back here in the States. Blu-Ray discs are divided into three regions of their own, although many are released as “region-free,” meaning they’ll play on any system. Not every movie out there is available as an online stream or download, though, and sometimes, you actually want to play things on disc for various reasons – you have no Internet access, your bandwidth is puny or maybe there are groovy extras on a long-out-of-print disc you really want to see. So what can you do if you run up against the region-code lockout? Well, as with many roadblocks in life, there are ways around it. Be aware, bypassing a region-code restriction on a disc is something of a gray area. Hollywood, which sets up these things so movies come out in certain parts of the world at a certain time, does not want people messing around with this stuff. People who have legally purchased discs on vacation — only to find them useless when they return home — probably have another opinion. When you stick in a DVD from a different region into your computer’s drive, you’ve probably seen the box that pops up (like the ones below), asking you to change the drive’s region setting and letting you know you can only change it 5 times total before it locks for good. 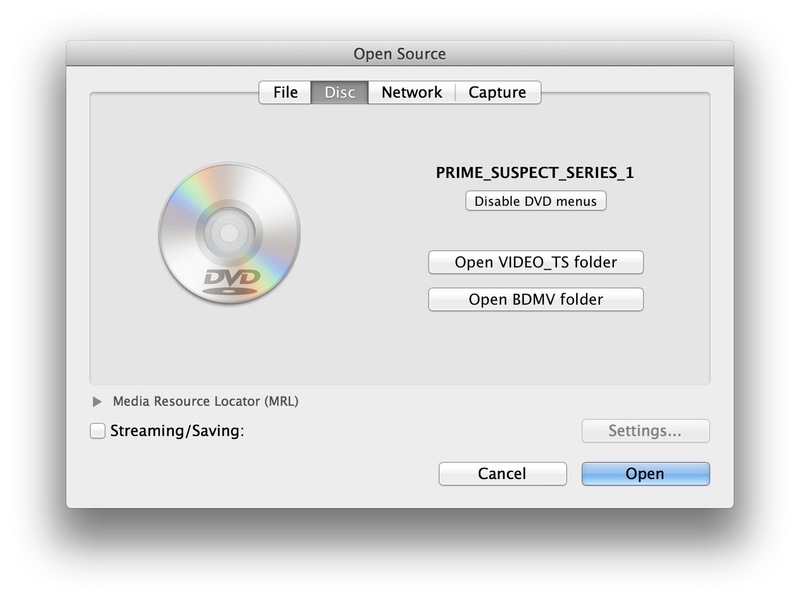 In many cases, you can use software to get around this, like AnyDVD, a somewhat pricy Windows program that promises to unlock restrictions on DVD and Blu-ray discs. But there’s another program that’s cheaper, cross-platform and it works on a lot of DVD drives: VideoLAN’s VLC Media Player. The VLC FAQ does warn that RCP1 drives work quite well with the program, but newer RCP2 drives are problematic. If you don’t know what’s under the hood of your computer, the VLC site advises simply popping in the disc and seeing if it works on your system. As shown below, a Region 2 disc does work on a MacBookPro with external USB SuperDrive. The video was later streamed to a widescreen TV with Apple TV and AirPlay for more relaxed viewing and a proper toasting to Dame Helen Mirren‘s superior acting prowess. If you run up against region lock on your DVD player, you may be able to gently unlock it with a hack. Keep in mind that doing so voids any warranty you may have left on the machine and the manufacturer would rather you not go messing around in there. End disclaimer. 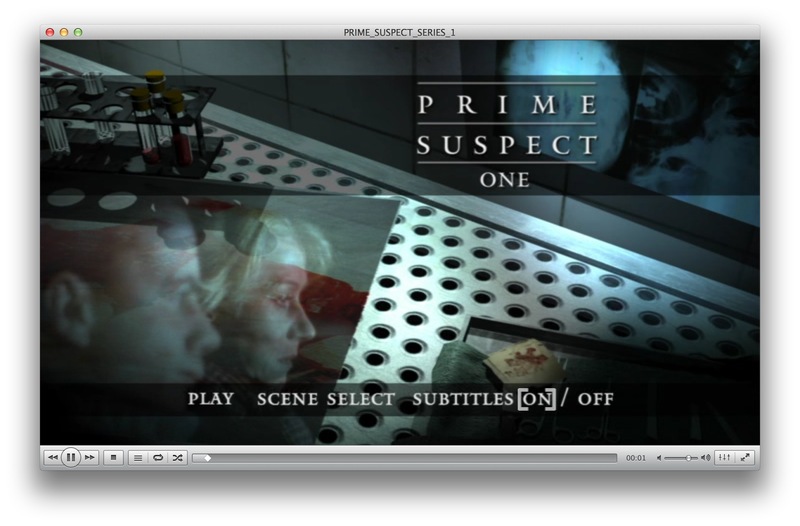 In a nutshell, to do these hacks, you basically punch a specific sequence of buttons on your DVD remote to unlock it. To find out which are the magic buttons for your player, check out sites like Video Help’s DVD Hacks or DVD Exploder. Just look up your model number and fiddle away. Again, don’t do this if you have warranty concerns or a really expensive player you don’t want to risk messing up. As you may read on the forums, some players are more finicky than others and some may have problems playing discs from certain research, so check the boards if you’re having problems. As an alternative approach, you can also look up a DVD hack code for one to the newer models and then buy the machine, do the hack and watch your discs. Some DVD players can be purchased for as little as $20 or $30, so you can in effect, make your own region-free DVD player for a relative pile of peanuts. If you just want something out of the box that’s meant to play DVDs from all over the world, you can find region-free DVD players for sale, cheap. As shown below, Amazon sells a Philips region-free 1080p HDMI upconverting player that can handle PAL or NTSC and it’s less than $70. Sites like RegionFreeDVD.net or CodeFreeDVD.com have plenty of models to choose from too. In a perfect world, everything ever filmed would be legally available as an instant stream, we would all have broadband at South Korean speeds and these issues would be a fading memory. Until then, if we want to watch globally, we’ll just have to act locally.